Sweden has long given priority to promoting both sustainable economic growth in its regions and equity among them. 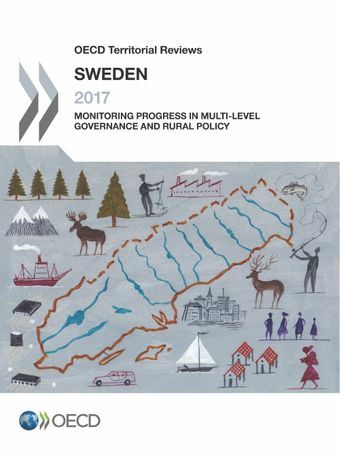 This report looks at the progress Sweden has made in its regional growth policy, multi-level governance system and rural policy. It also takes a more in-depth look at two topics of increasing importance: whether rural Sweden has been “left behind”, and issues of regional and municipal governance. The report suggests steps Sweden can take to address its regional and rural policy challenges. It also assesses to what degree Sweden has implemented the recommendations made in the 2010 OECD Territorial Review of Sweden.